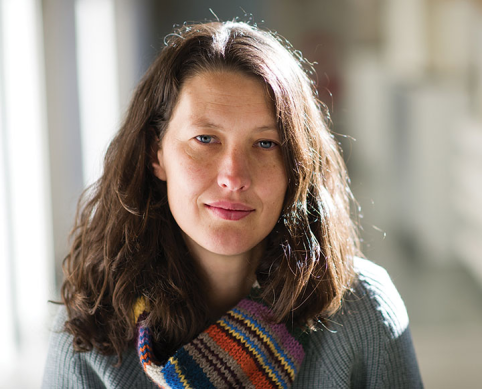 Jessica Metcalf is a demographer with broad interests in evolutionary ecology, infectious disease dynamics and public policy. She completed her PhD at Imperial College on the evolutionary demography of monocarpic perennials. Her post-doctoral research was conducted at various institutions. She studied the evolution of senescence at the Max Planck Institute of Demographic Research, the inference of tree demographic parameters at Duke University, and infectious disease dynamics at Pennsylvania State University and Princeton University. Learn about Jess Metcalf, her research, and download her CV. Come meet the lab! They don't bite (much). Learn about the work the Metcalf Lab is doing.